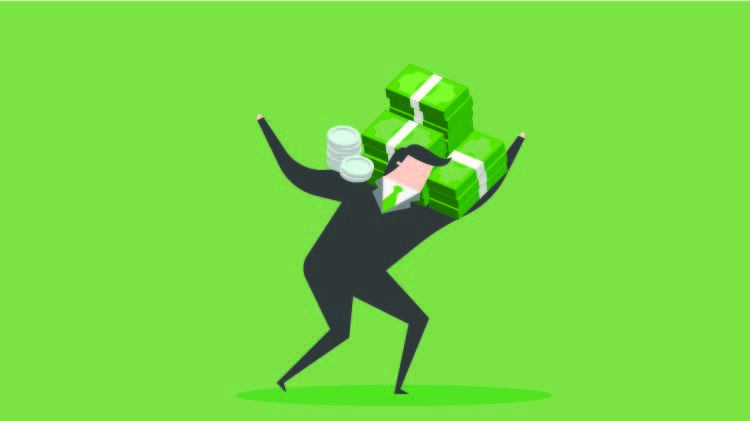 One of the most common questions that budding entrepreneurs ask is, “How do I find the money to start my business?” They dilemma is whether to get a loan for your startup or get the money another way. Where there are a variety of of ways to obtain funding for your startup, there isn’t a one-size-fits-all answer. For example, if you only need $2,000 to get started, then you may be able to bootstrap your business. Stay at your current job and save or ask your family or friends for the money. If that doesn’t work, you’ll need to think about other funding channels. To ensure that you find the right loan for your startup, here are 12 tips on finding that loan for you and your business. 1. 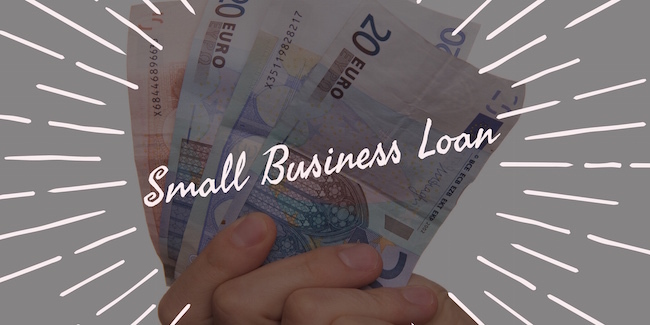 How much do you need for a small business loan for your startup? This should be your first consideration. Certain lenders will only work with you depending on the capital you need. For instance, many traditional lenders may not issue a small business loan if you just want $5,000. However, the amount may be too much for your parents. Therefore, a microloan may be an option. Microloans work with the Small Business Association (SBA). They are for businesses that need to borrow between $35,000-$50,000 and have a limited credit history. To get an idea of the amount of the loan for your startup, review your projected expenses from your business plan. It may not be an exact amount, but it should give you an estimate. However, working with an accountant provides a more accurate figure. 2. How quickly do you need access to loan funds? Some loans are structured as installment loans, like your mortgage or car loan. This means that once the loan is approved, you’ll receive the funds in one lump through financing. Of course, you’ll have to pay the loan back in monthly payments, which includes fees and interest rate charges as well, but you’ll have the entire amount you’ve been approved for at your disposal. Other loans use revolving lines of credit. In this case you are not issues a predetermined amount. However, even though there’s a limit, you get to select the amount of money that you want to borrow. When you start to pay back the line of credit is replenished. If you’re positive that you need $100,000 right-off-the-bat, then an installment loan may be a better option. If you need $50,000 to start, but believe you’ll need additional capital down the road when you start to grow, you may want to look into revolving credit. 3. What is the loan going to be used for? One of the factors that lenders will base their decision on will be what you’ll be using the loan for your startup. For example, a business line of credit is commonly used for businesses that need cash to purchase equipment, make payroll, or launch a marketing campaign. If you seek funding from a VC or Angel Investor, they typically work with startups that they have knowledge and experience in. Determining what you need the money for allows you focus on finding investors that work specifically for that industry or purpose. If your business is still in the early stages, it may be difficult to secure a loan from traditional lenders like a bank since they require a positive credit history, collateral, business plan, projected financial statements, and cash flow projections. In this situation, you may have to search for a small business loan from an alternative lender like an online lender like Lending Club. 5. Do you have collateral? Do you have an property or inventory that you can put up as a collateral? If not, you may not qualify for a loan from a traditional lender. Instead, you may have to seek alternative funding options where you would offer accounts receivable, future sales, or a percentage of the company in exchange for the loan. 6. Eliminate your bad debt. As explained by Eric Rosenberg in a previous Due article, “if you are running your business as a sole proprietorship, LLC, or S-Corp, your personal credit definitely impacts your business.” In other words, you need to get your personal credit score in-order by making on-time payments and eliminating any debt from a high-priced lender if you want to increase your chances of approval. Even if you are approved, you may still be hit with a high APR. Once you have your finances in order, search for a long-term, low-rate loan from lenders like the SBA. 7. Research possible loan provider options. Thanks to the power of Google and review sites like TrustPilot, this shouldn’t be that difficult of a task. Do your due diligence and seek lenders that are transparent with their rates, terms, and have positive reviews from customers. What makes your business special and unique? That’s not only going to give you a competitive edge and attract potential customers, it’s also going to be used when finding a lender. As mentioned above, most investors, particularly VC’s, will only loan money to businesses that they’re familiar with. For example, if your startup is in the healthcare industry, then you would want to pitch your idea to a firm that is involved with that industry, such as New Enterprise Associates. If you wanted to crowdfund your idea, then you would tailor your marketing content to the tastes and preferences of your audience or locate a grant that is designed for specific business owners or specific business ideas. 9. Find a grant or contest. Speaking of grants, these are probably you’re best bet on finding a loan for your startup since they’re based on demographics, like grants that are offered to women entrepreneurs. You can visit this site to locate a federal grant based on factors like location, demographic, industry, or those with bad credit. If you can’t secure a grant, you could try entering a contest or competition. To be eligible to enter contests look at factors like your startup’s values, industry, business size, and if you’re an alumni. Even if you don’t win, contests give you the opportunity to practice your pitch for potential lenders. Crowdfunding has become one of the more popular alternative lending options thanks to sites like Kickstarter and Indiegogo. 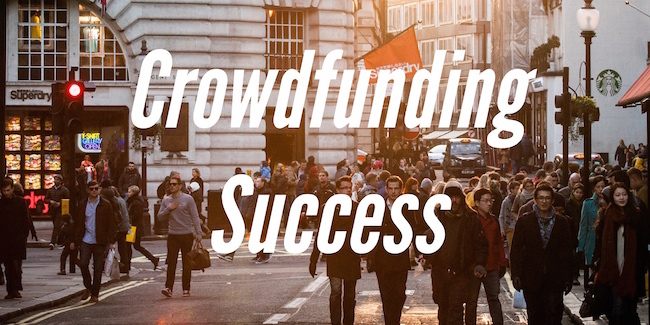 Crowdfunding doesn’t require you to sign terms, but more importantly, it tests your business idea. If your idea goes unfunded, then you either don’t have a market or you need to rethink your marketing campaign. 11. Pay attention to APR, fees, and other costs. As a new business owner, you’re most likely on a tight budget. This could be an issue when you need to pay back that loan for your startup. A lenders may have a high APR, which includes interest rate, fees, and loan term. You may also be responsible for other costs like origination fees, processing fees, and application fees. If you don’t have the cash flow to pay back these fees, you need to find a lender that has more favorable terms, such as the SBA, or seek alternative methods like a grant or crowdfunding campaign. An investor and capital are completely different. While both can provide you with funding, capital can come from a variety of sources. This includes your parents, a business loan, savings, credit cards, or crowdfunding. Investors, on the other hand, do more than just write you a check. They can provide coaching, mentoring, and networking opportunities that can help your business grow successfully. In other words, if you need to purchase a new piece of equipment, then a loan should suffice. 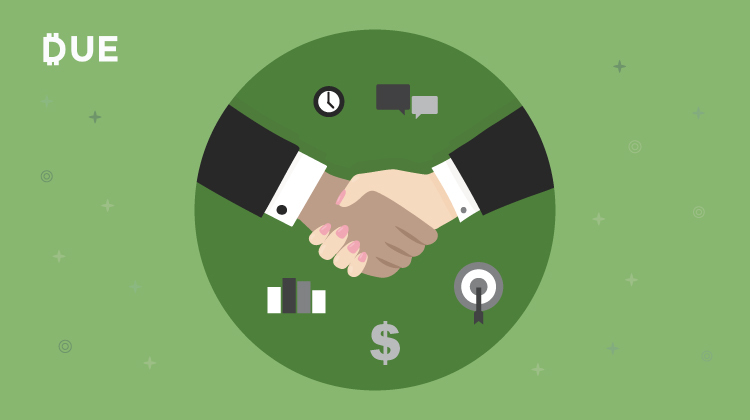 If you’re looking for advice and a loan that will be available throughout the lifecycle of your business, then working with an investor may be a better option. Just keep in mind that investors have high rates, usually a 30 percent to 50 percent annual rate of return, and will take equity positions as well. In return, you don’t have to worry about things like principal installments, but you will lose some control of your business. At some point, you will need to find funding for your startup. Before putting yourself into debt, consider if you can bootstrap your business. After all, the less you take out, the more money you can keep in your business. If that’s not an option, then make sure that you find the right loan for your business using the tips mentioned here. This article was originally posted on Due by John Rampton.